What do you do about a lost ticket? 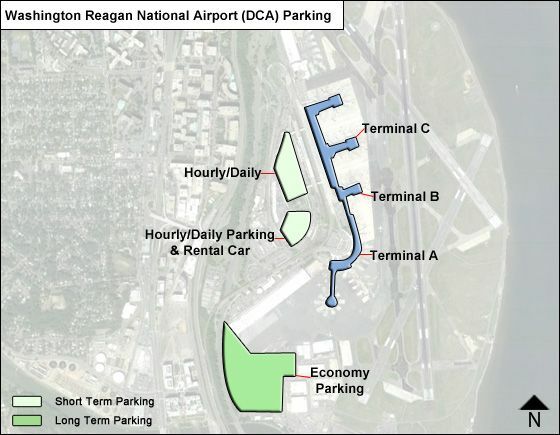 How big is the long term parking? How many levels?